The Eddie Guerrero death story was a tragic one that happened on the morning of Sunday, November 13th, 2005. In his early life, Guerrero graduated from El Paso’s Jefferson High School in 1985. 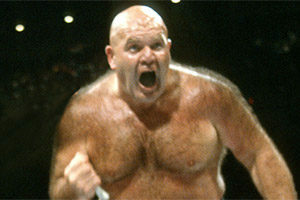 He was quick to follow in the footsteps of his family by entering the world of wrestling. His father, Gory Guerrero, had been a well-known wrestler in Mexico, and his three older brothers, Chavo, Hector, and Mando, were all wrestlers as well. Eduardo “Eddie” Guerrero first gained momentum in the early 90s while wrestling for New Japan Pro Wrestling. 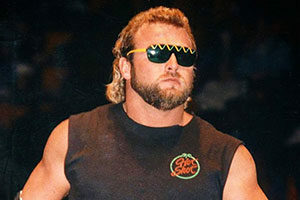 Prior to this he had some brief stints with WCW – initially debuting as a jobber in 1989. His move back to WCW in 1995 would prove more successful, with Guerrero taking part in memorable storylines with DDP, Chris Jericho, and Chavo. Still, Eddie never truly broke out of midcard status with WCW, which prompted his move to the WWF in 2000. Guerrero debuted in the WWF as part of “The Radicalz”, alongside former WCW cohorts, Chris Benoit, Dean Malenko, and Perry Saturn. Eddie’s early career with the WWF did not go off without a hitch. He injured his elbow in his very first match. 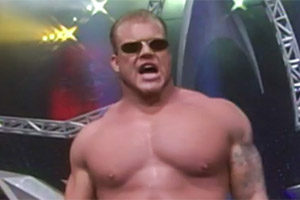 His return saw him in a memorable storyline with Chyna, where he was infamously given the “Latino Heat” moniker. Sadly, his momentum would come to a halt. In May of 2001, Eddie was sent to rehab after he became addicted to pain medication. Supposedly the addiction stemmed from a car accident he suffered in the late 90s. By the end of 2001, Eddie was arrested for driving under the influence, and was subsequently released from the WWF. His release would be short lived. 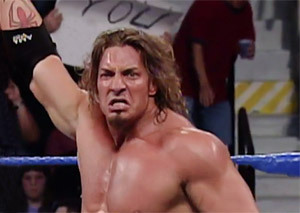 By April of 2002, Guerrero was back with the WWF. It seemed the tide had turned, and he quickly rose to main event status. Most notably, Eddie won the WWE Championship – defeating Brock Lesnar at No Way Out 2004. Eddie Guerrero died in his Marriott City Center hotel room in Minneapolis, MN on November 13th, 2005. He was found lying on the bathroom floor unconscious with a toothbrush in his mouth. While attempts were made to revive him, they were unsuccessful. Eddie’s passing came as a shock to everyone, from his family to his fans. It happened only hours before he was scheduled to tape WWE Raw and SmackDown. It was rumored that Eddie was scripted to soon be taking the title from Batista (who was preparing to take leave from wrestling to undergo back surgery). Guerrero was found on the floor by his nephew Chavo Guerrero Jr., another WWE wrestler, whom he was supposed to meet for breakfast that day. When Eddie Guerrero did not respond to his 7am wakeup call, hotel security had notified Chavo, who then went with security to Eddie’s hotel room. They found him unresponsive on the floor and called 9-1-1 around 7:30 am. Eddie Guerrero’s death announced on Fox 9 news, including comments from Vince McMahon and Chavo Guerrero. One of the most shocking aspects of the Eddie Guerrero death was that he was so young. Although many wrestlers have died before age 50, Eddie was only 38 years old at the time of his death. 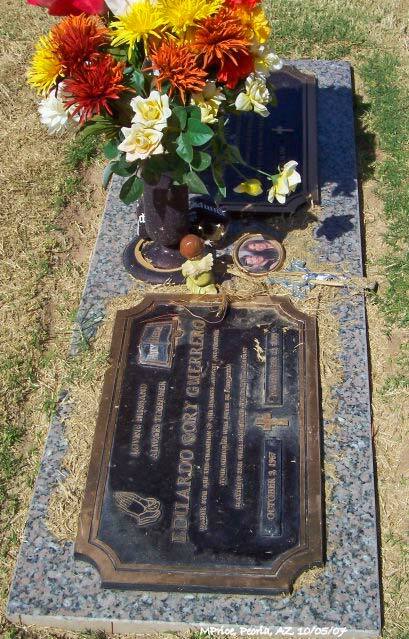 Also shocking was that back in 1999, Guerrero had nearly died from a serious car accident. 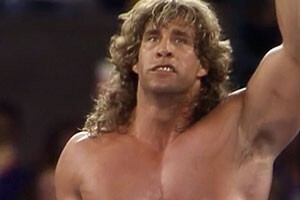 He was said to have cheated death yet again when he had overcome his drug and alcohol addictions – the addictions that lead to his original release from the WWF in 2001. Unfortunately, Eddie did not escape death in 2005. At the time of the Eddie Guerrero death, he was at his peak for physical fitness. Even after death, Eddie’s story continues to inspire people to fight their own demons with drug and alcohol addiction. What Caused the Eddie Guerrero Death? 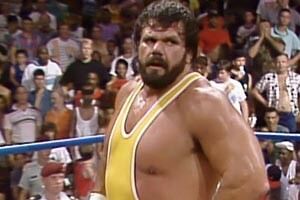 Upon first hearing of the wrestling superstar’s passing, some speculated that it was due to an overdose. After all, Guerrero had become addicted to pain medication after his 1999 car accident. 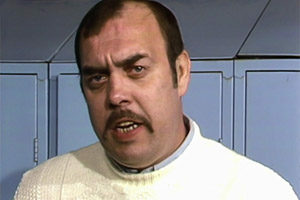 Others speculated that Eddie may have drank himself to death given his struggles with alcoholism. In reality, the reason for the Eddie Guerrero death was a combination of his past drug abuse and drinking. While the wrestler had cleaned himself up of his demons since he hit rock bottom in 2001, he was unfortunately not able to escape the damage that had already been done to his body. On that evening in November, he suffered heart failure. The Hennepin County Medical Examiner released the official report of the Eddie Guerrero death on December 8, 2005. As per the medical report, he died of acute heart failure related to arteriosclerotic heart disease. Guerrero’s blood vessels were confined, which restricted the flow of blood and oxygen to the heart. 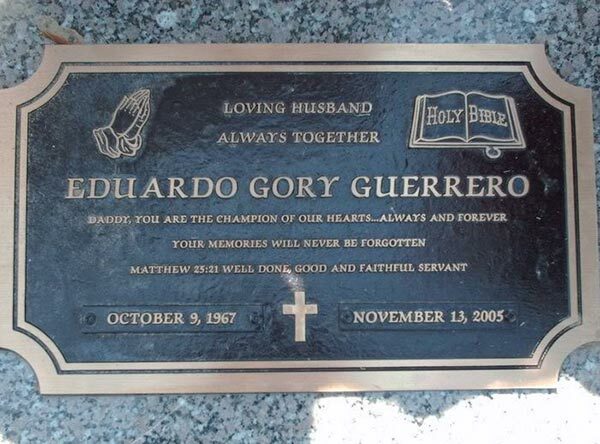 Eddie’s funeral was held on November 18, 2005 in Scottsdale, AZ. WWE Hall of Famer Billy Graham presided over the service, which was attended by many WWE Superstars, including Steve Austin, Chris Benoit, Edge, Michael Hayes, Rey Mysterio, and the McMahon family. Eddie left behind his wife Vickie and three daughters. At the time of his passing, Shaul was 14, Sherilyn was 9, and Kaylie Marie was 3. Tributes to Guerrero aired on Raw and SmackDown after his death. 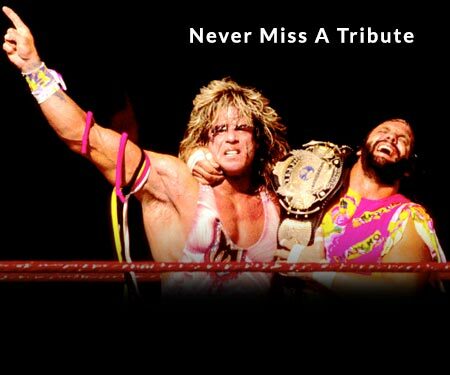 The format was similar to when Owen Hart died in 1999. Following Guerrero’s death, no one on the roster was pressured to perform, and all storylines were put on hold. On April 1, 2006, Eddie Guerrero was posthumously inducted into the WWE Hall of Fame – the night before WrestleMania 22. He was inducted by Chris Benoit, Chavo Jr., and Rey Mysterio. The following night at ‘Mania, Rey Mysterio won the World Heavyweight Championship title and dedicated it to Guerrero. 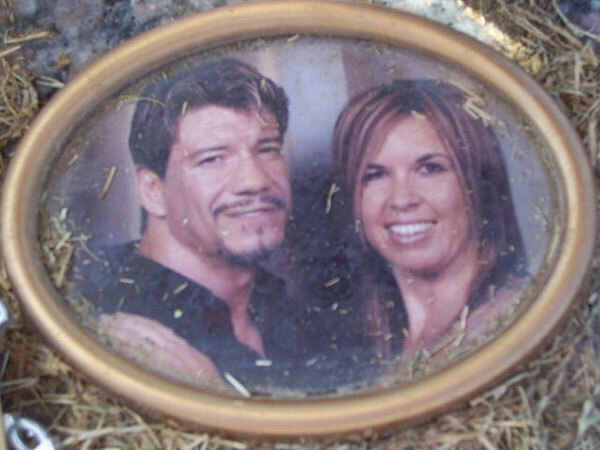 Eddie Guerrero’s grave is located at Green Acres Memorial Park in Scottsdale, AZ. Have a comment about Eddie Guerrero? Sound off in the comments section below!